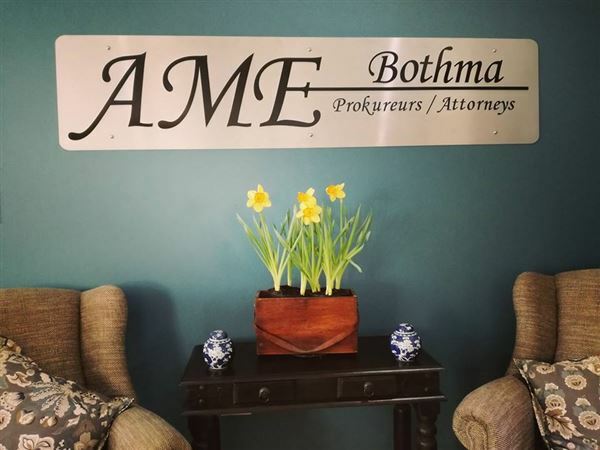 AME Bothma Attorneys is situated in the east of Pretoria in Garsfontein. 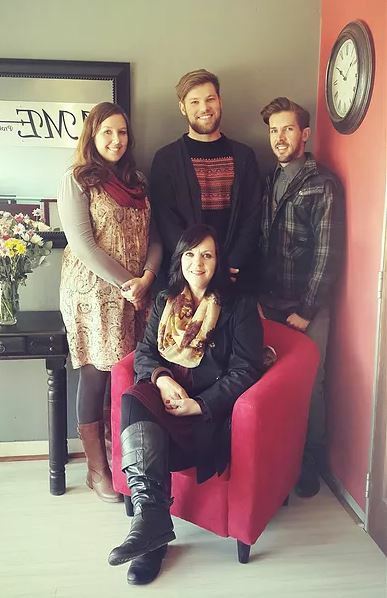 We are a small and effective firm with an experienced and qualified team who can produce work of the highest quality. 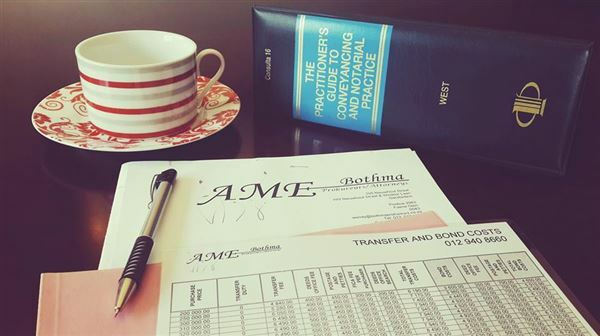 With our speciality in conveyancing, we can provide you with the necessary advise and services pertaining to any property query.